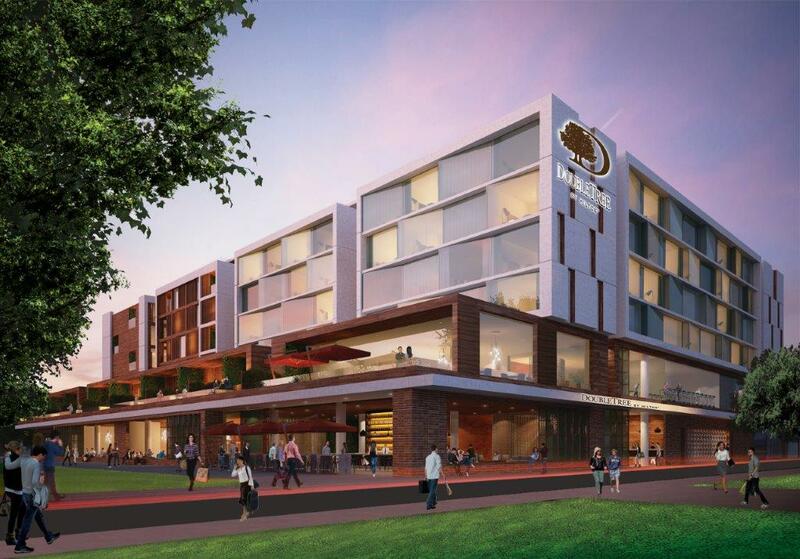 Townsville City Council has signed an MOU to negotiate exclusively with Hilton Hotels and Queensland development company Focus Pacific to establish a 4.5-star hotel within the North Queensland Stadium Precinct. The proposal includes a preliminary plan for a seven-storey Double Tree by Hilton Hotels with a 175 bed capacity. Announcing the MOU today, Mayor Cr Jenny Hill and Deputy Mayor Cr Les Walker said attracting the Hilton name to Townsville would be a major win for the city’s profile and an important economic stimulus. “The council has been actively working with the Hilton behind the scenes to bring them to the city and the MOU shows that the most famous brand in the world wants to be here,” Cr Hill said. “We have to do a lot more work to get the Hilton signed, sealed and delivered, but they are excited about our plans for the PDA (Priority Development Area) and the opportunities that we’re creating in the city. 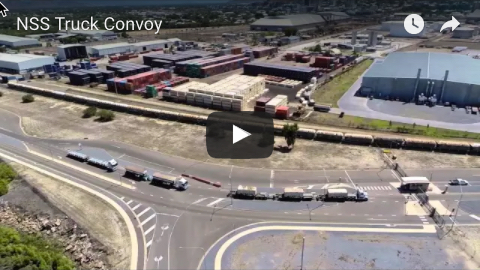 “The MOU establishes an exclusive four-month negotiation period to make sure it stacks up commercially and represents best value for ratepayers. Townsville-born Focus Pacific chief executive officer Michael Graham, whose company has a preferred developer agreement with Hilton Hotels and has numerous developments under way in Brisbane, said the city’s plans for the PDA would attract increasing investor interest. “We have been blown away at the work that is being done and the innovations the city is looking at," he said. 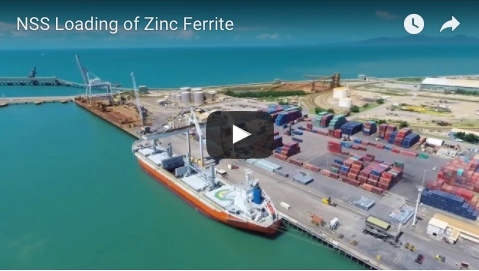 “Townsville provides us with a great opportunity to diversify our investments. “Our intention, if we proceed, is to deliver the project in time for the opening of the new stadium in 2020. “To meet that sort of construction timeframe, we will need to make a decision as soon as possible within the four month negotiation period of the MOU."